Bambi Lynn graduated from the University of Maryland European Division with bachelor’s degrees in English and History. 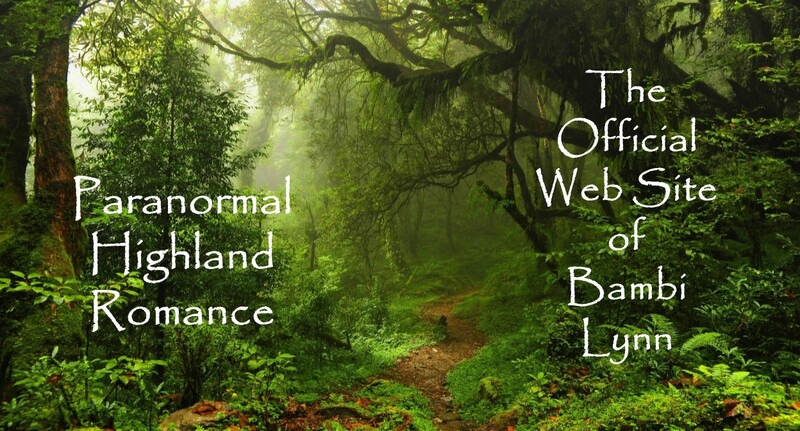 She writes Historical and Contemporary Paranormal Romances set in Scotland, England and Ancient Rome. I grew up on a farm in South Georgia. My high school was very small with a graduating class of less than 100 people. Shortly after high school, I met my wonderful husband who took me to Belgium, where a three-year tour turned into fifteen. While living in Europe, I nurtured my love of all things medieval. I often get homesick for Belgium, but with the world wide web, I'm home with the click of a mouse. I now live with my husband and son in the Deep South. When not plugging away at my keyboard, I teach World History and English Literature. 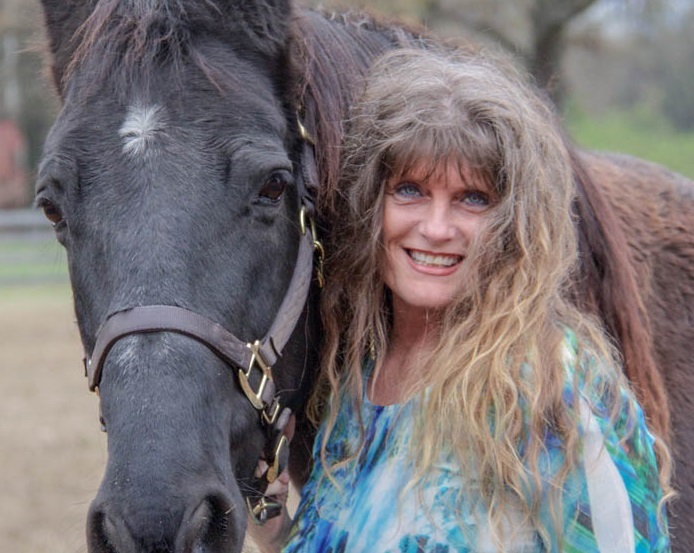 I love to ride my big, black Tennessee Walker, Jamaica. My husband and I each have a Harley to go with our collection of classic cars and hot rods.